We're starting this brand new update series to let you know where we'll be, what's happening with our partners, supporters, other artists, as well as how you can get involved. Here's the rundown for Spring 2016. Are there any horror/sci-fi conventions you're attending? 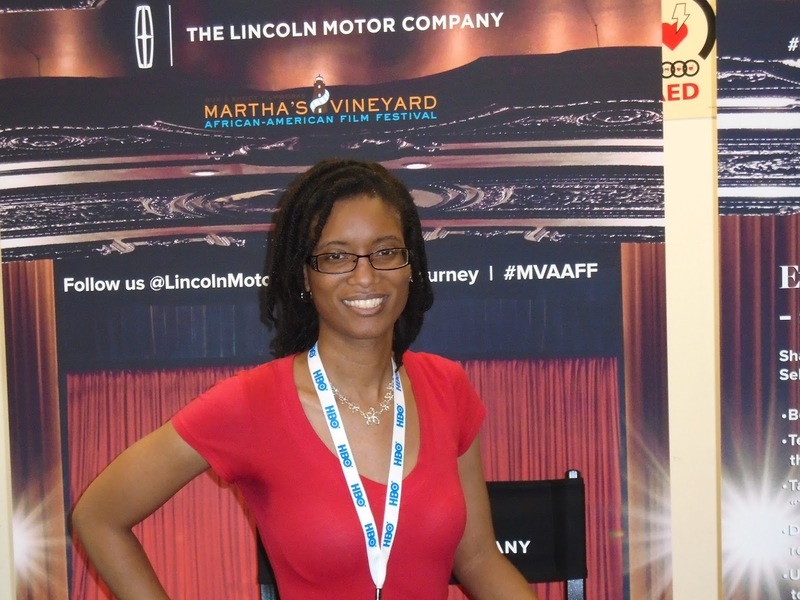 Email us if you're interested in covering your experience for Graveyard Shift Sisters! Looking for spaces to showcase your work? We're hoping to see much more representation of women of color at these horror-filled film festivals that are coming your way this year. Details on guidelines, submitting your work, and other fun details can be found here. For 6 years, Miguel Rodriguez has brought an amazing range of new and independent horror cinema to the San Diego area. Horrible Imaginings is still going strong with an ever growing base of supporters and attendees. Enter your film here. Celebrate #blackgirlmagic in the horror community! 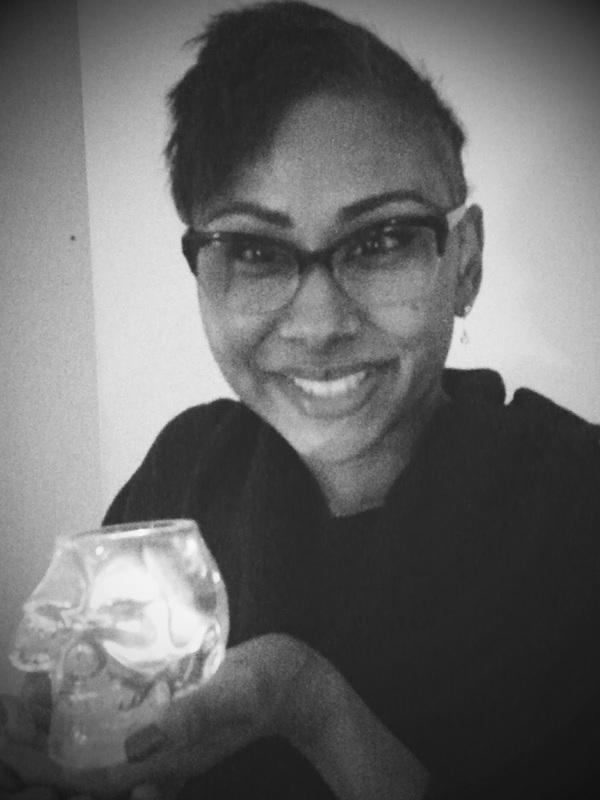 "The HWA would like to congratulate Sumiko Saulson, winner of Horror University’s Scholarship From Hell! 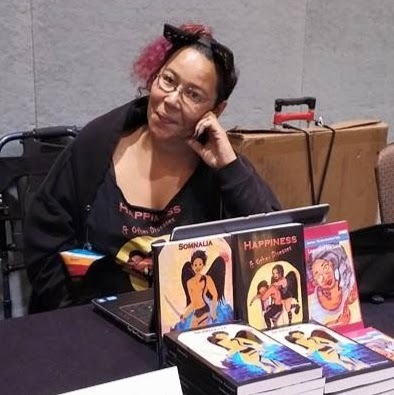 The scholarship includes roundtrip domestic travel to Las Vegas, accommodations at the Flamingo Las Vegas Hotel & Casino, registration to StokerCon 2016, and as many workshops as she can attend!" 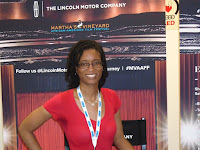 "I'd like to welcome Carolyn Mauricette who has joined BITS as its newest film programmer. 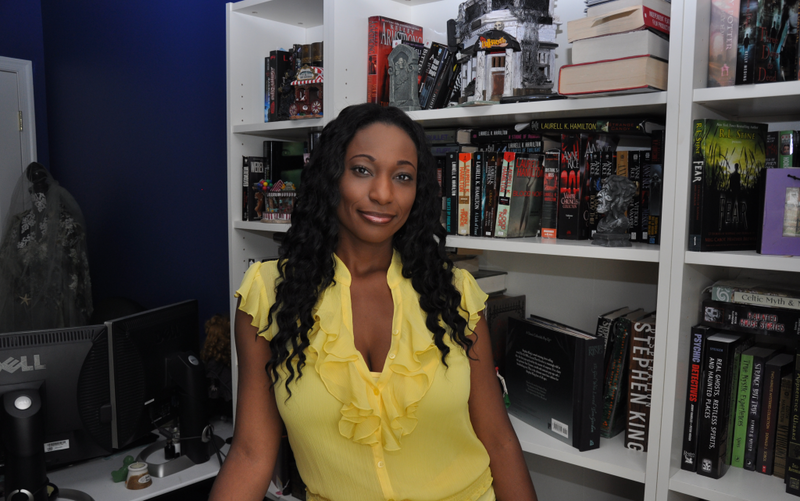 Writer and founder of www.rosemaryspixie.com she reviews and discusses all things horror, sci-fi and fantasy, highlighting women in horror, Canadian and independent horror. She is also a regular contributor to www.thegeeko.com and www.cinemaaxis.com, has written pieces on diversity and women in sci-fi for www.graveyardshifsisters.com, and is a contributing author to the first Women in Horror Annual. Welcome to our team Carolyn!" R. Shanea Williams' horror short, Paralysis is Festival Bound! 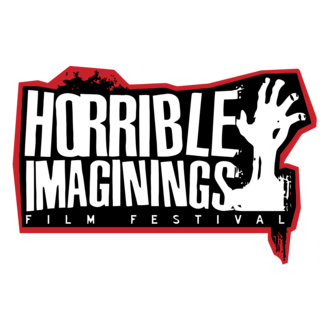 Just learned tonight that I'm a Women in Cinema International Screenplay Competition Finalist with my horror feature script MONSTROUS! "Want to support us? Ten lucky folks who donate ten dollars or more will recieve a print from our upcoming feature titled 'flesh'! Support black Womyn and QTIPOC in horror! You can donate to us via PayPal at bnbpowerchicago@gmail.com!" Don't forget to submit your gal picks for our Attack The Block DVD Giveaway Challenge by Saturday, April 30, 2016. We're always in need of contributors. 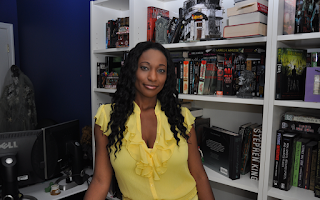 Got something to say about people of color in horror or sci-fi? Send submissions in a Word document attachment along with your short bio and a picture of yourself (or one representative of you) to ashlee@graveyardshiftsisters.com. Are you a woman of color in horror or sci-fi who would like a spotlight, interview, coverage for your project? Send press/media kits along with photos and a brief introduction to ashlee@graveyardshiftsisters.com. We're looking to make our site sleeker and (dare I say) fancier. If you or someone you know can assist us with web design and content navigation, please contact ashlee@graveyardshiftsisters.com. We are more than happy to pay! Make sure to hit that DONATE button on our page when you're feeling generous. We offer swag for any donation over $5.00. Supplies are limited, so get a bookmark, sticker, and more while you can! All donations will go to ordering more marketing materials and the website redesign. Thank you to everyone who voted us Best Website or Blog of 2015 in The Rondo Hatton Classic Horror Awards!